Fun For The Whole Gang! 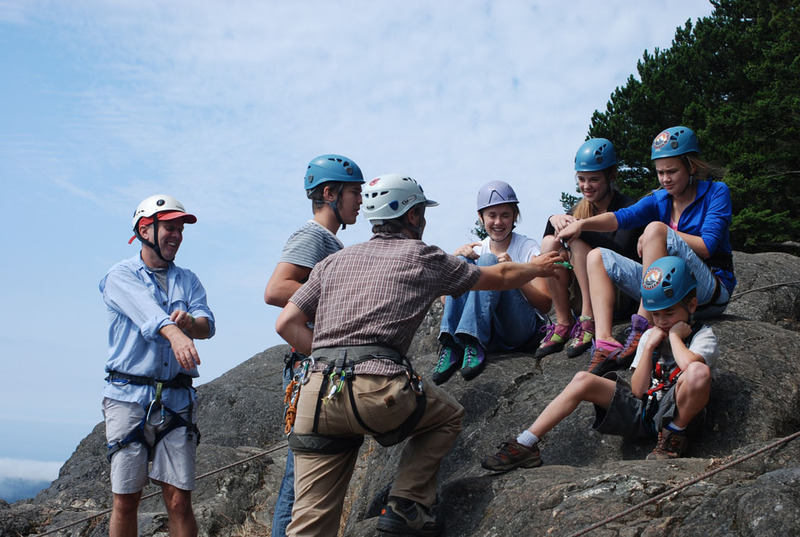 Make your climbing and trekking dream an exhilarating journey for the whole family! 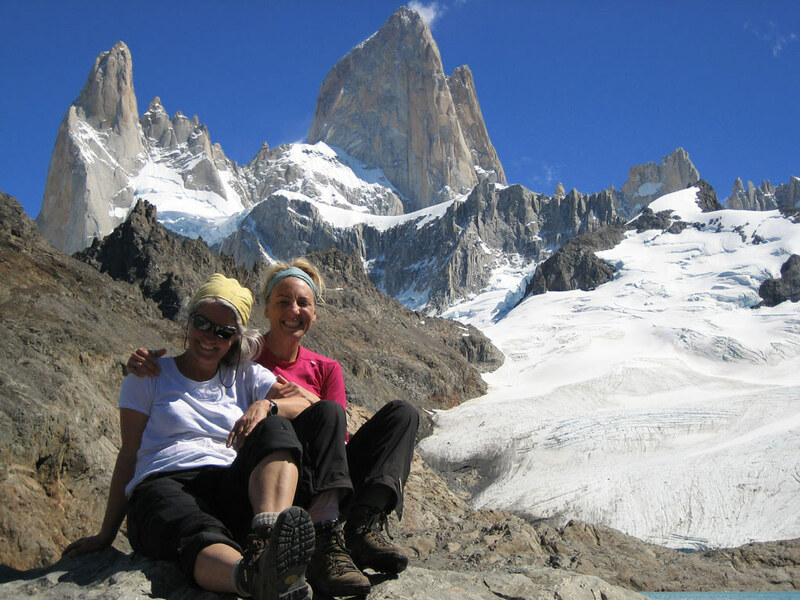 Mountain Madness is committed to offering unique travel experiences for every age and the means for everyone to learn about the world, climb a mountain, or trek to exotic locations. 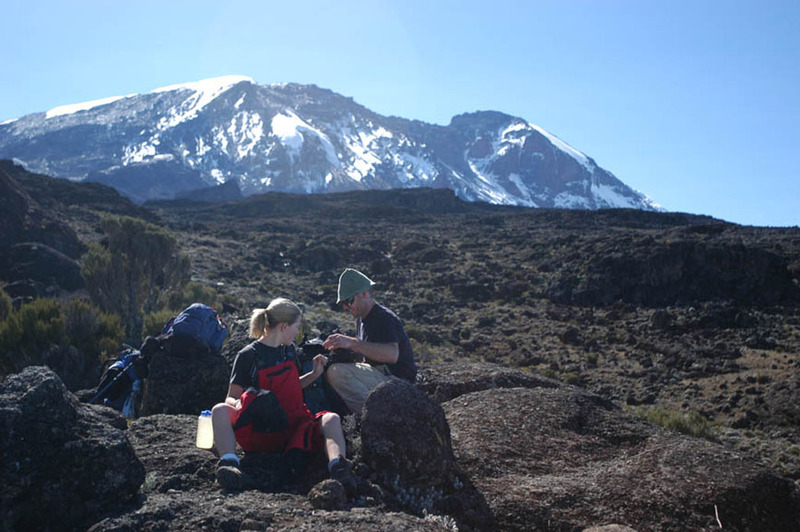 Many of our trips offer an exciting opportunity for your loved ones to join you before or after your adventure. 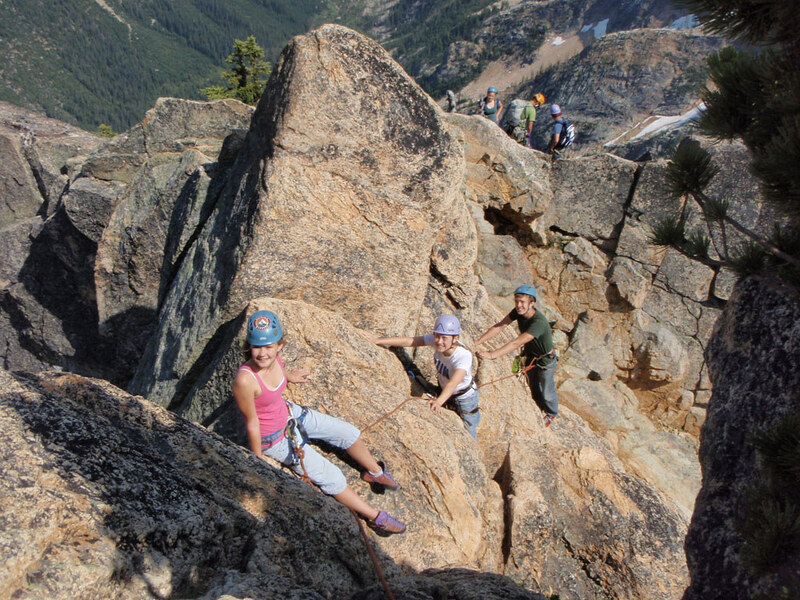 Or better yet, some of our trips are appropriate for the whole family! So, bring your gang on safari, for a walk along the Inca paths, or up glacier-clad peaks. 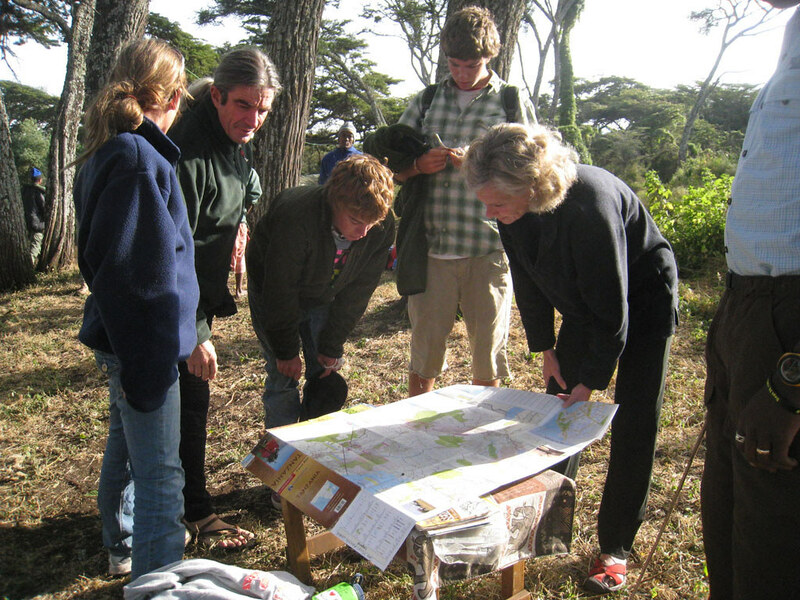 Design a custom trip for the whole family. The climber in the family meets up with the gang before or after the climb. In Peru this could be taking the family to see Machu Picchu and exploring the Amazon rainforest. 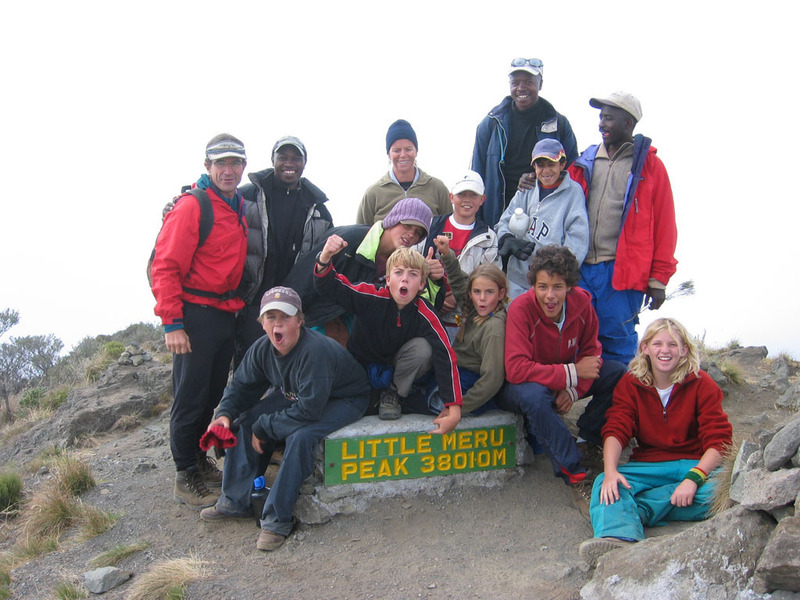 Family members join the climbing team for the acclimatization process and then go enjoy themselves before meeting up later and sharing stories. In Ecuador this could mean lazing in the comfort of the charming haciendas, horseback riding, mountain biking, hiking, zip-lines in the cloud forest, visiting local markets, and so much more!